A favorite of many people here on the islands is crepes made with fresh bananas. Once the bananas are cut from the banana plant they are hung upside-down to ripen. Many times we have too many ripe bananas to use. Therefore, we take the over ripe bananas and make Poe and crepes. The crepes are delicious eaten alone or topped with fresh coconut milk. 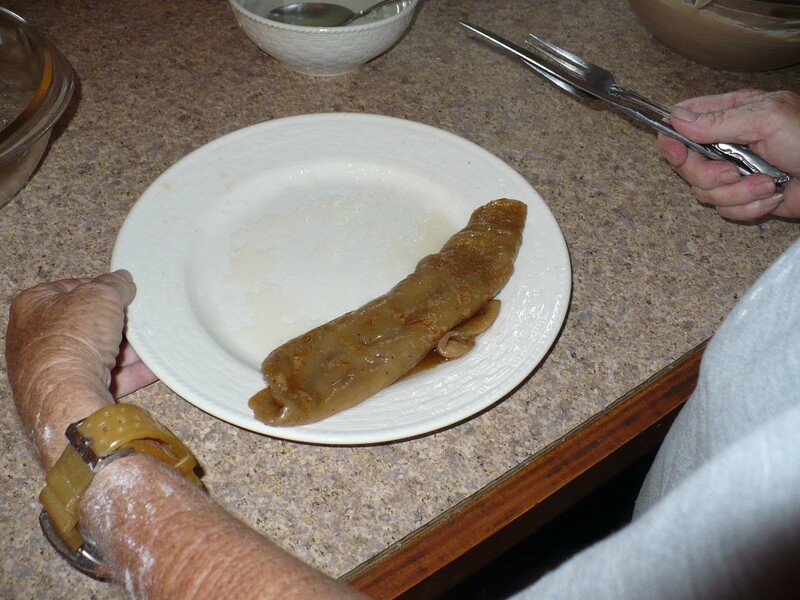 So next time you have over ripe bananas try making some banana crepes. 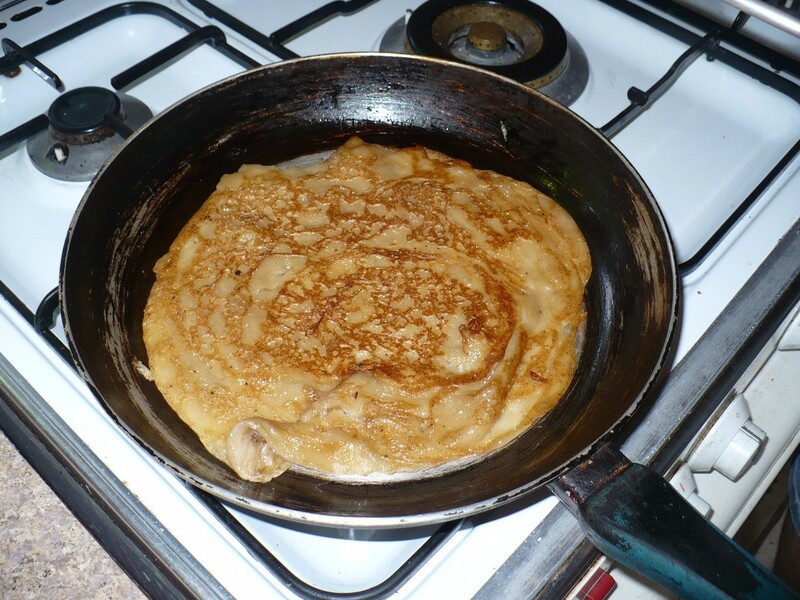 Source: I'd like to thank my Tahitian sister in law Tarita for teaching me how to make these crepes. 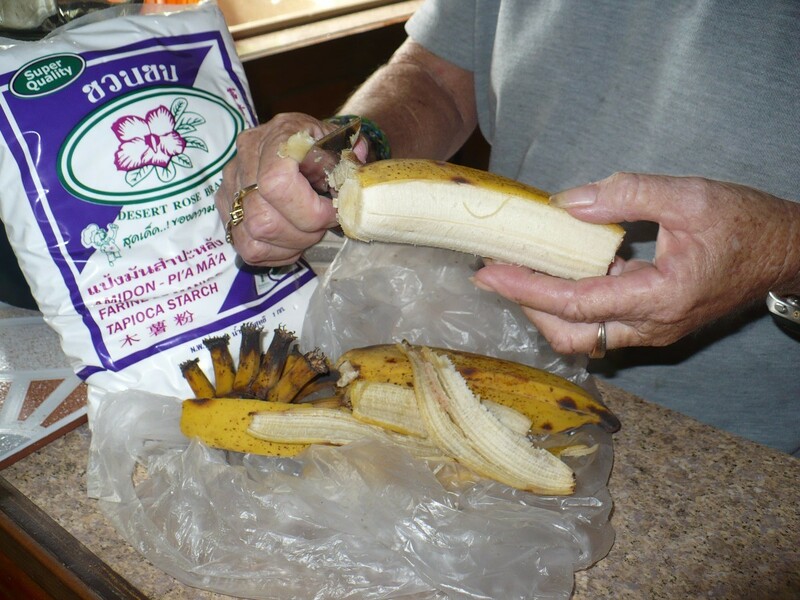 Remove the skin and both ends of the bananas. 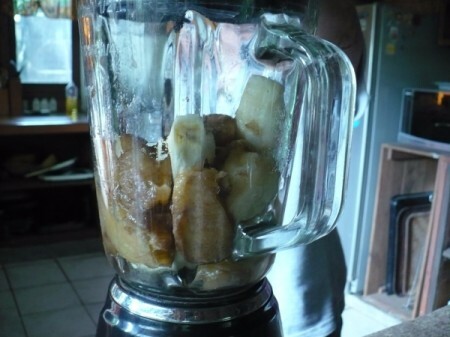 Place the cleaned bananas in a blender or food processor. Use the puree setting on your food processor or the highest setting on your blender. 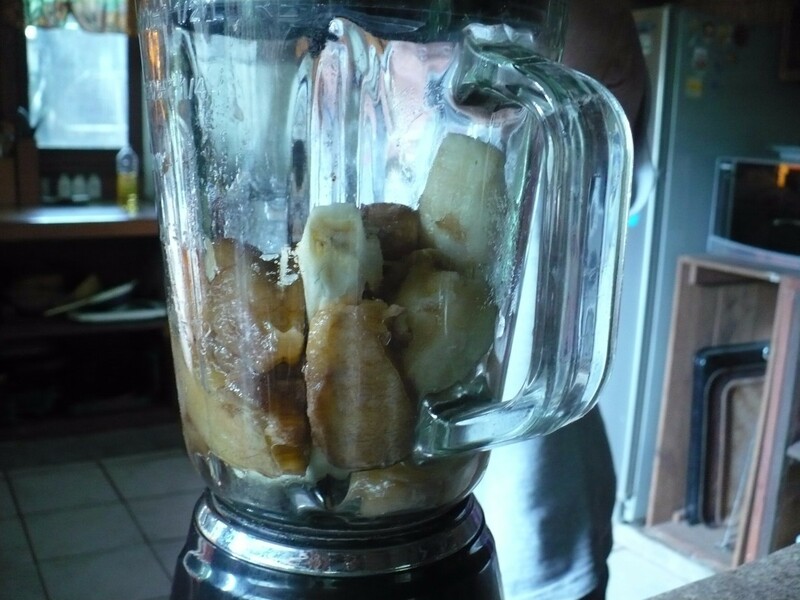 Continue to process the bananas until it becomes puree. You don't want any chunks of bananas in your puree. Pour the pureed bananas into a large mixing bowl. 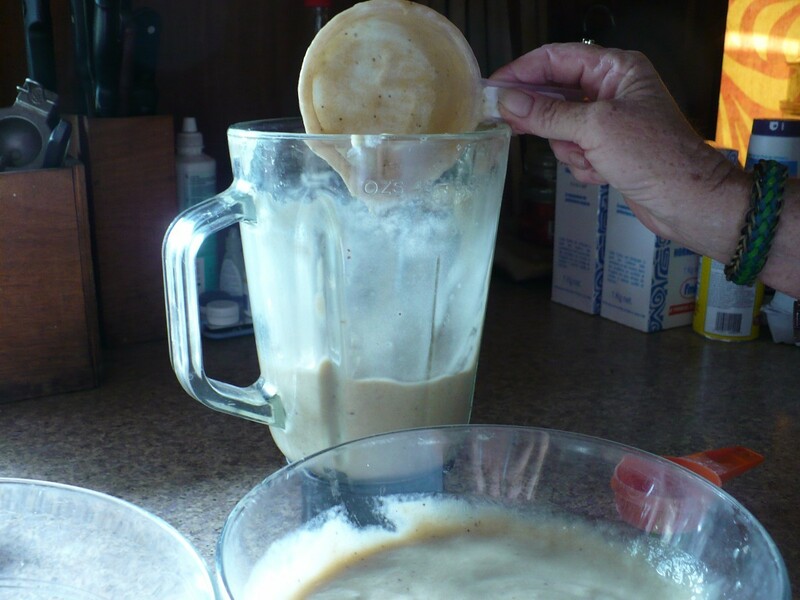 Measure 2 cups of banana puree and pour the banana puree back into your blender or food processor. 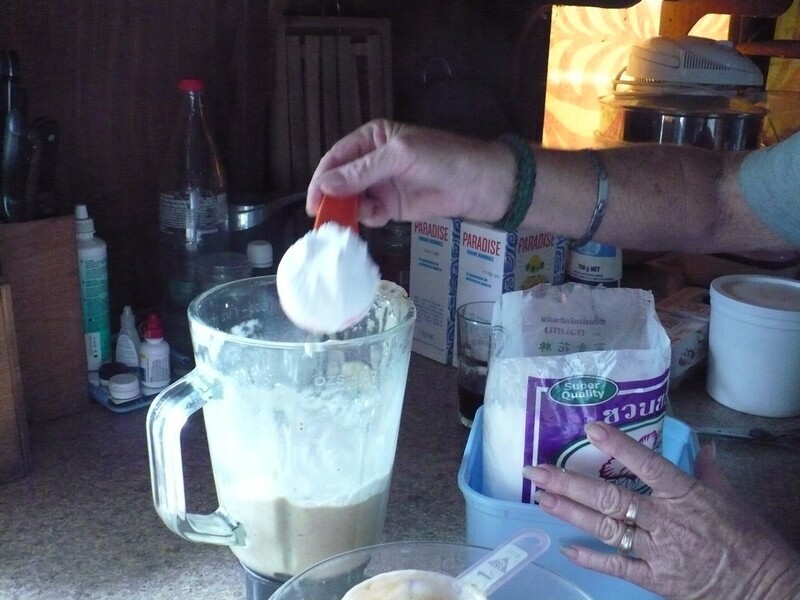 Add 1 cup of tapioca starch to the blender. Before you start the blender or food processor take a long handled spoon and mix the tapioca starch around. This keeps the powder from sticking to the sides of your blender or food processor. 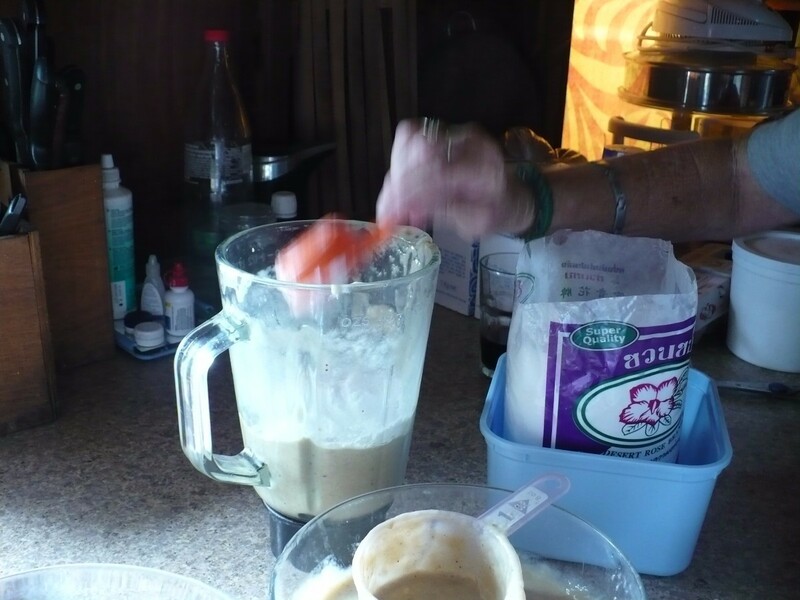 Turn on the blender or food processor and mix well. 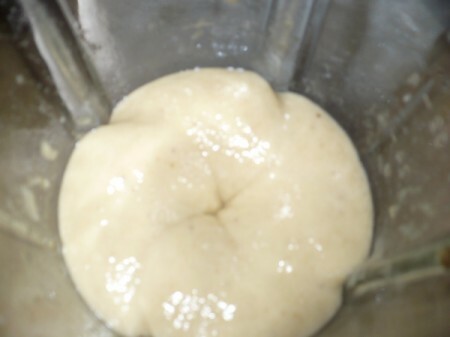 You want to remove all the lumps of tapioca starch form the banana puree. 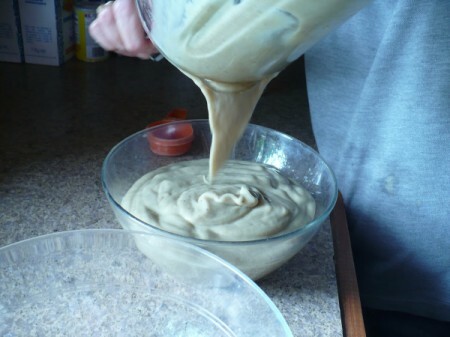 Pour the banana puree into another mixing bowl. 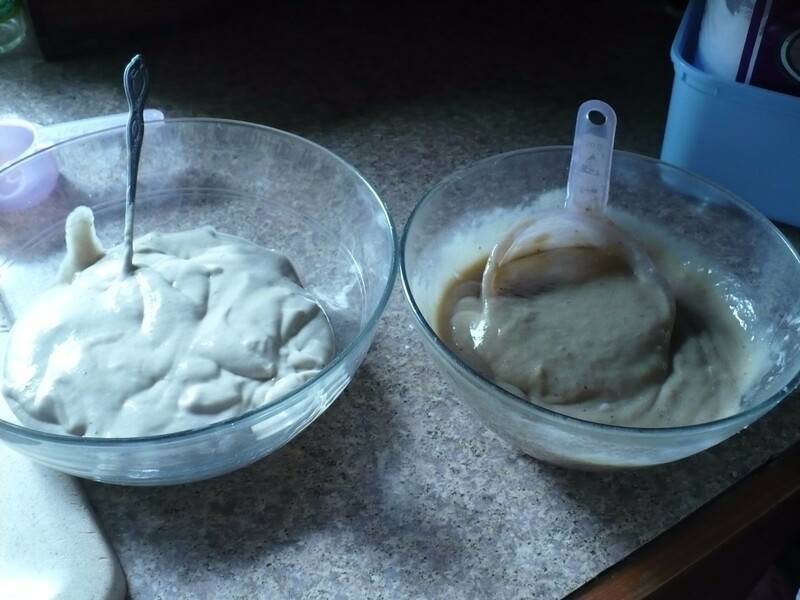 Add the rest of the banana puree to your blender with 1 cup of tapioca starch. Repeat the process of mixing the tapioca starch with your banana puree. 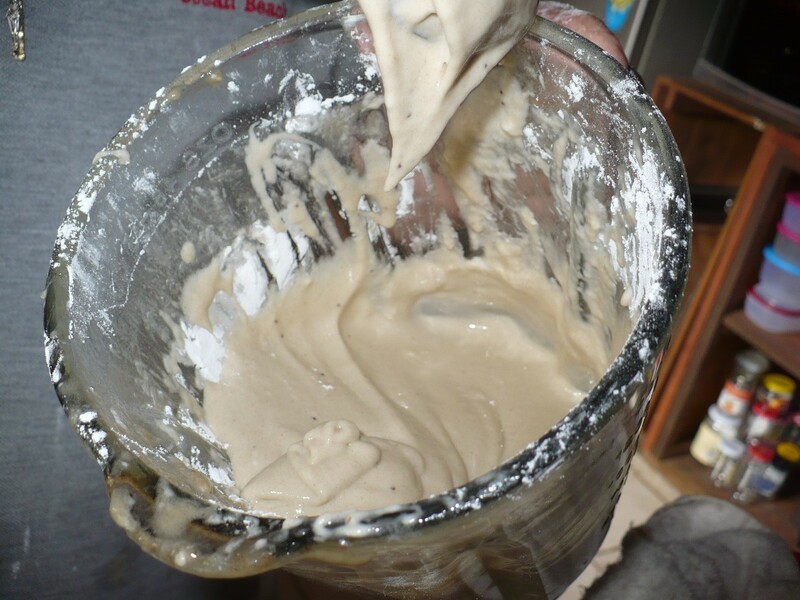 When mixed, add the banana/tapioca puree to your other mixing bowl. Add the sugar and vanilla to the banana puree and mix well with a spoon. Fill a small bowl 3/4 full with water. Add 2 tablespoons of sugar to the water. Mix well to dissolve the sugar in the water. 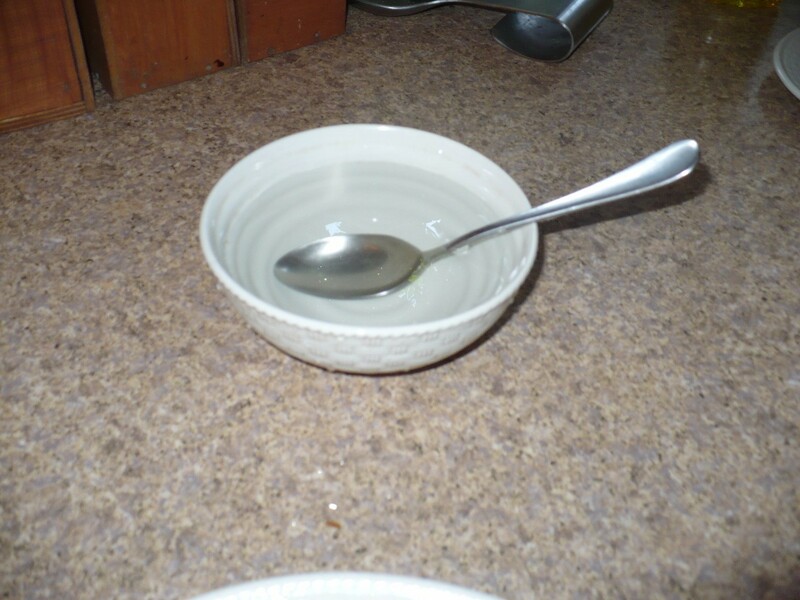 Set the bowl next to your stove. In a frying pan add 1 to 2 teaspoons of oil. You just want to coat the bottom of your frying pan. Set the pan on the stove and heat the oil on high heat. When hot reduce the heat to medium. 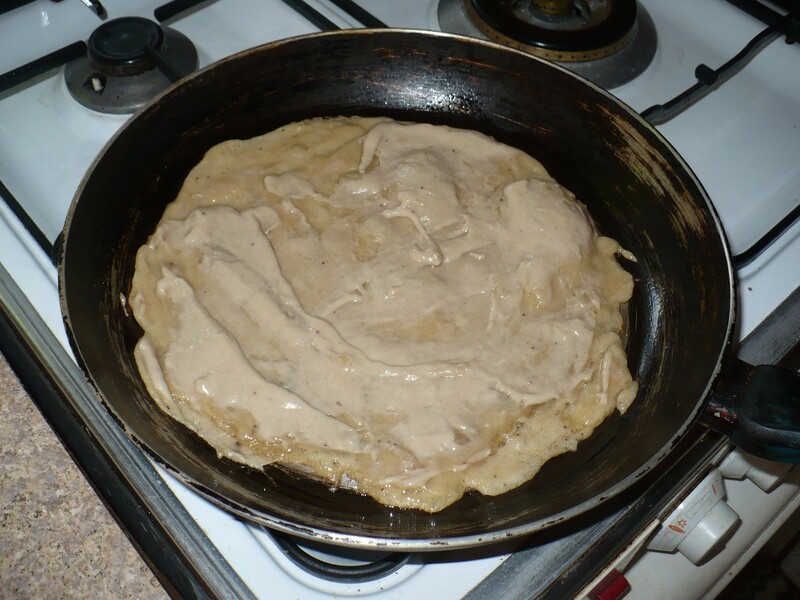 Add 1/3 cup of banana puree to the frying pan. 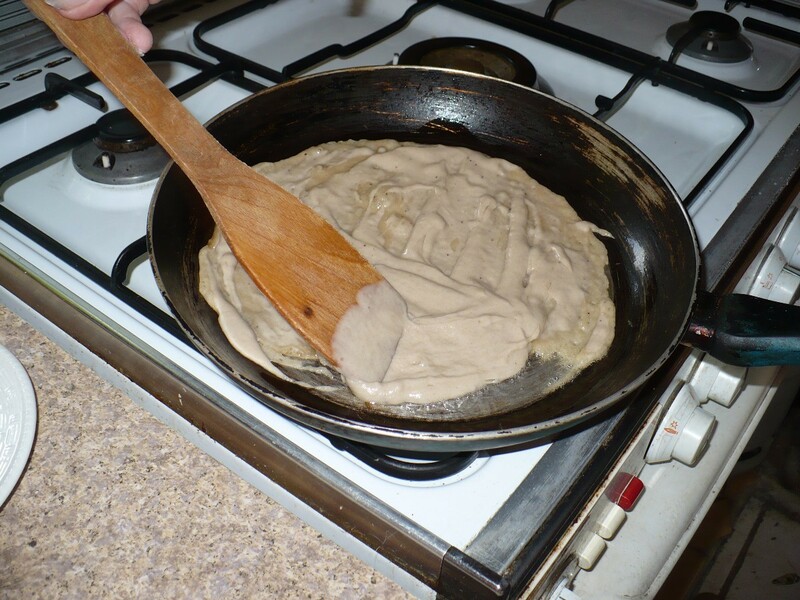 Use a wooden spatula to spread the banana puree evenly in the bottom of the frying pan. The banana crepe will stick slightly to the bottom of your frying pan. 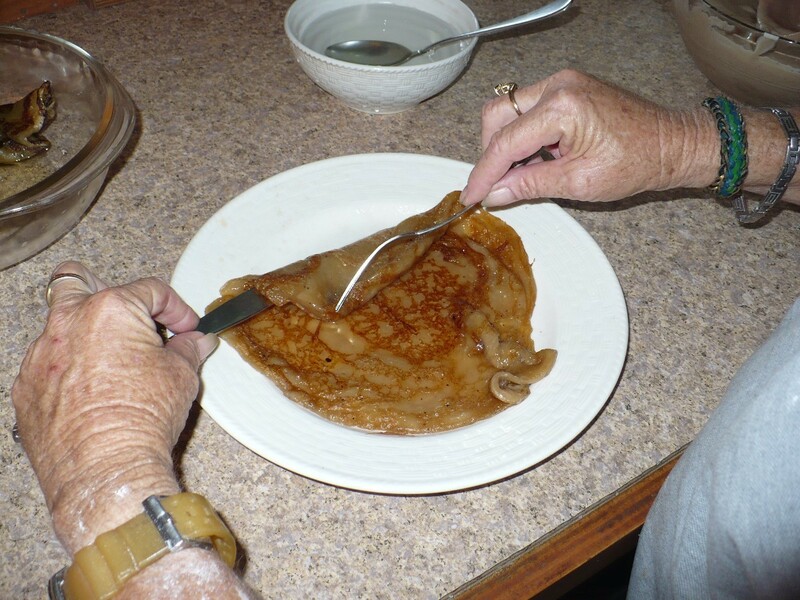 Use a knife to lift up one corner of the crepe and check to see if the bottom of the crepe is browned. When browned use your spatula to turn the crepe over. Check the bottom of the crepe to see if its browned. Remove from the pan and place on a dinner plate. 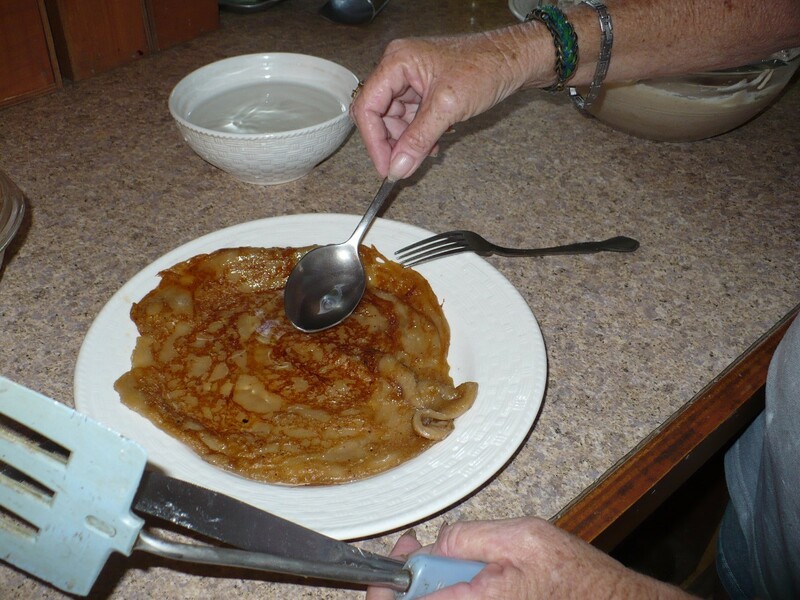 Add one or two tablespoon of the sugar water on the top of the crepe. 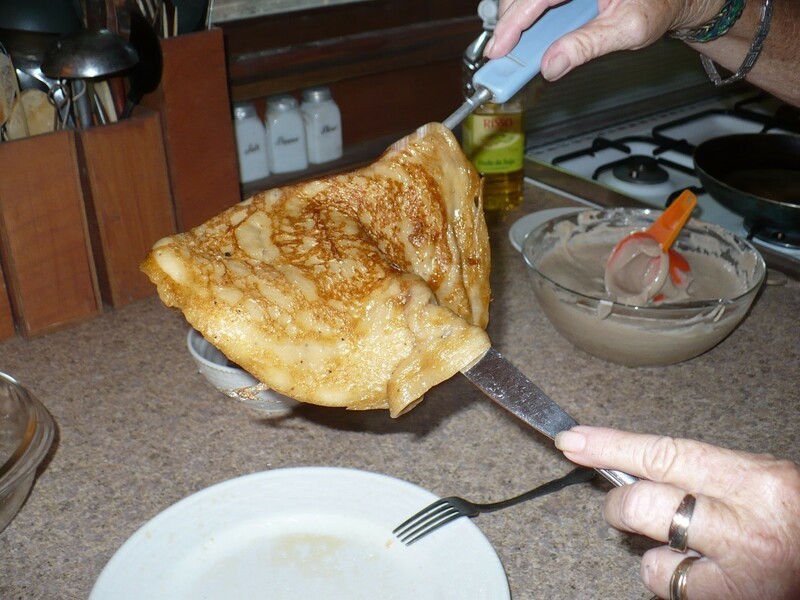 Use two wooden spatulas to roll your crepe. Continue to roll the crepe and press down the crepe in the middle. Prepare a second plate with a sheet of aluminum foil on it. 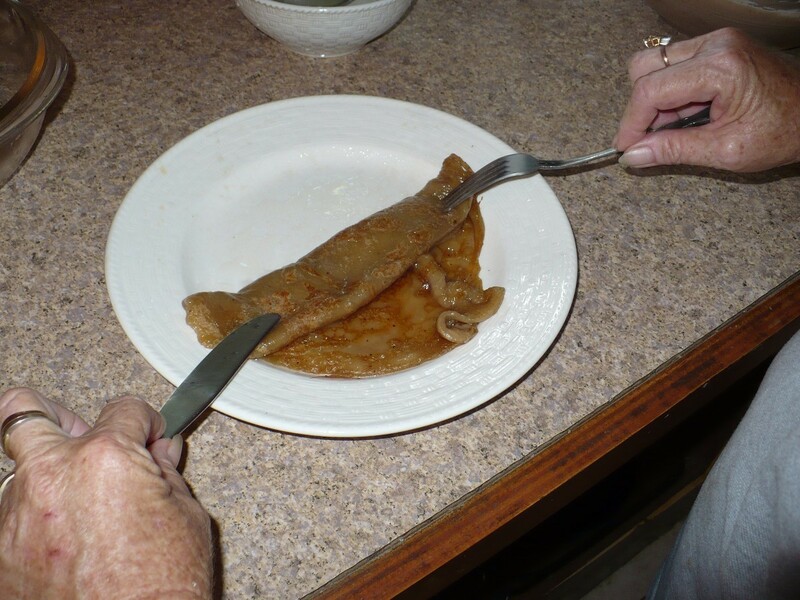 Place the rolled crepe on the aluminum foil and sprinkle the top of the crepe with a small amount of sugar. This recipe makes 10 to 12 crepes depending on the size of your frying pan. The recipe is easy to adjust. Just remember that it is 2 cups of fruit to 1 cup of tapioca starch. You can use any fruit you wish in this recipe. I have used bananas, mangoes, and papayas. I am sure this would be excellent with peaches or even strawberries. Yum! Gonna try this for sure! Thank you so much. I was reading this again and found out that I forgot to tell people that they need to add just a small amount of oil to the frying pan each time they make a new crepe. To start you add about 2 tablespoons of oil to the frying pan. After removing the crepe you'll need to repeat this each time, so the crepes don't stick to the frying pan. They are delicious and I know you'll love them. These sound great. I used to make banana bread out of the ripe bananas. THis looks even easier.